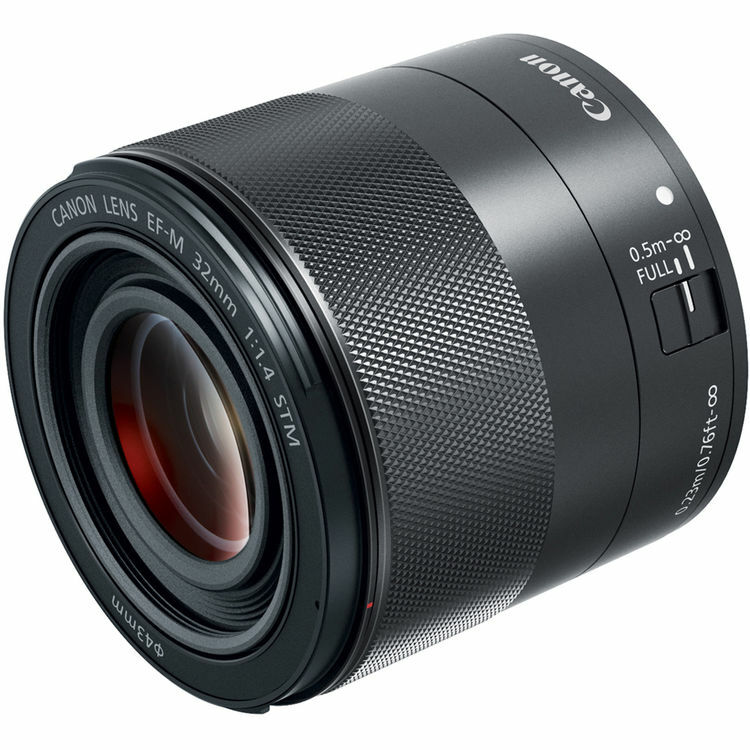 These are official sample images of Canon EOS RP (B&H Photo/Adorama/Amazon) full frame mirrorless camera. Here are first official sample images of new announced EF-M 32mm f/1.4 STM lens. The US price for this lens is $479.00, now available for pre-order at B&H Photo Video/Amazon/Adorama/Focus Camera/WEX/Park Camera, shipping date is on September 21st, 2018. Here are official sample images of new announced two super telephoto prime lenses: EF 400mm f/2.8L IS III USM Lens and EF 600mm f/4L IS III USM Lens. 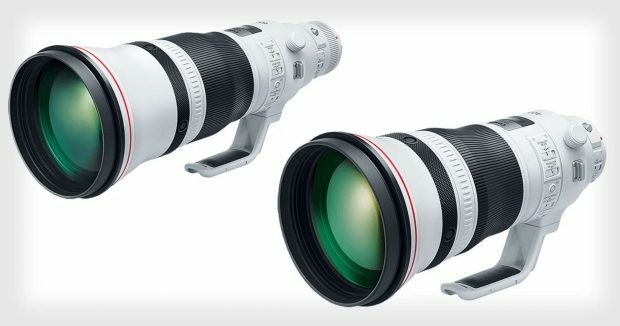 Here are first official sample images of new announced Canon EF 70-200mm f/4L IS II USM Lens (Amazon/B&H Photo Video/Adorama). 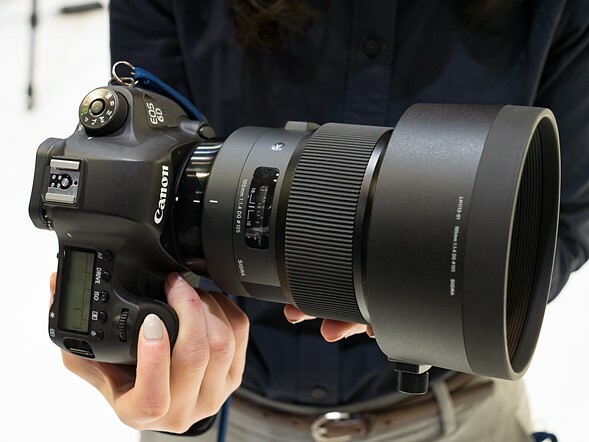 Sigma has officially announced the price and release date for 105mm f/1.4 DG HSM Art lens. 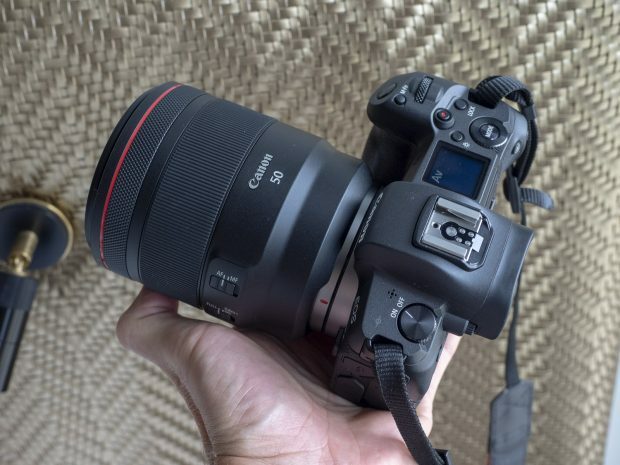 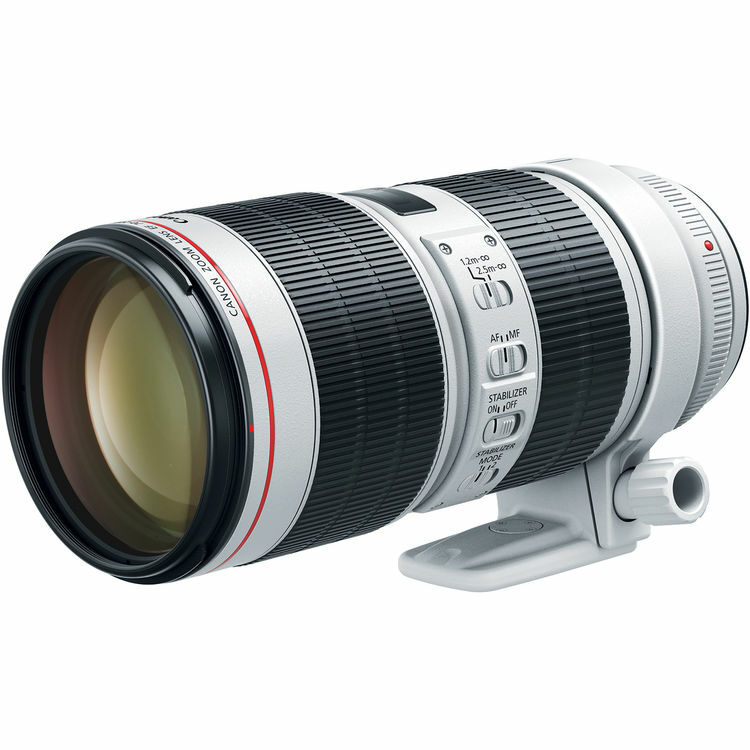 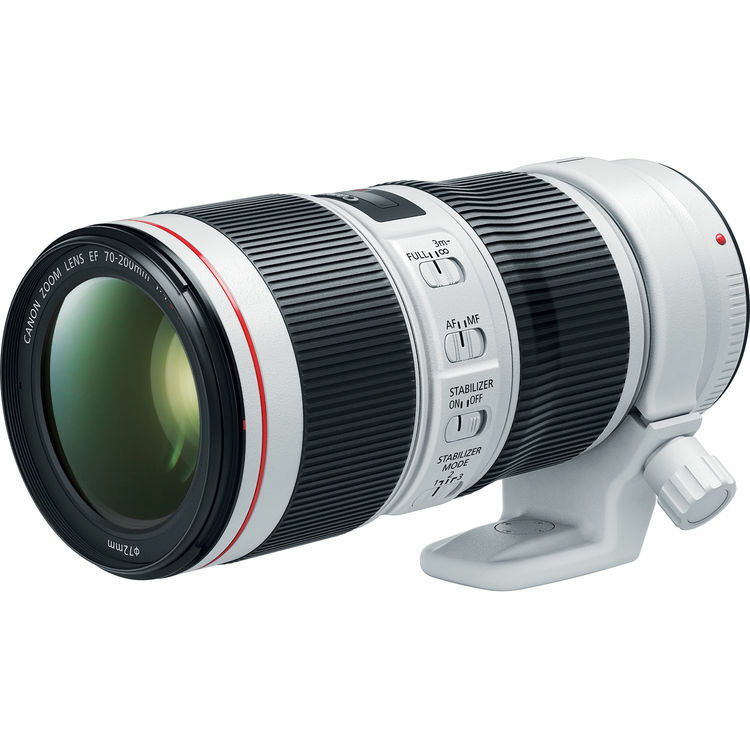 The US price for this lens is $1,599.00, will be soon available for pre-order at B&H Photo Video & Adorama. 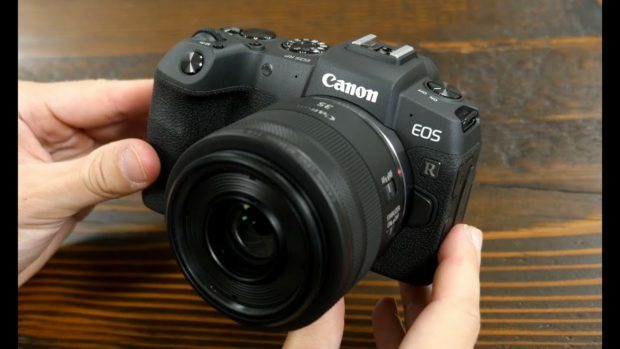 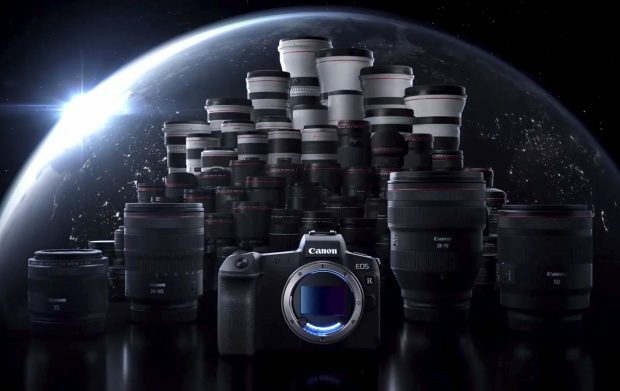 The release date for Canon EF mount is in June, 2018. 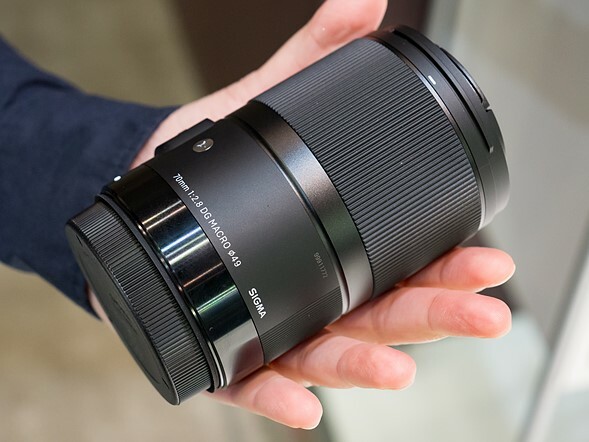 Sigma USA has posted official sample images of Sigma 105mm f/1.4 DG HSM Art Lens (B&H Photo) and Sigma 70mm f/2.8 DG Macro Art Lens (B&H Photo). 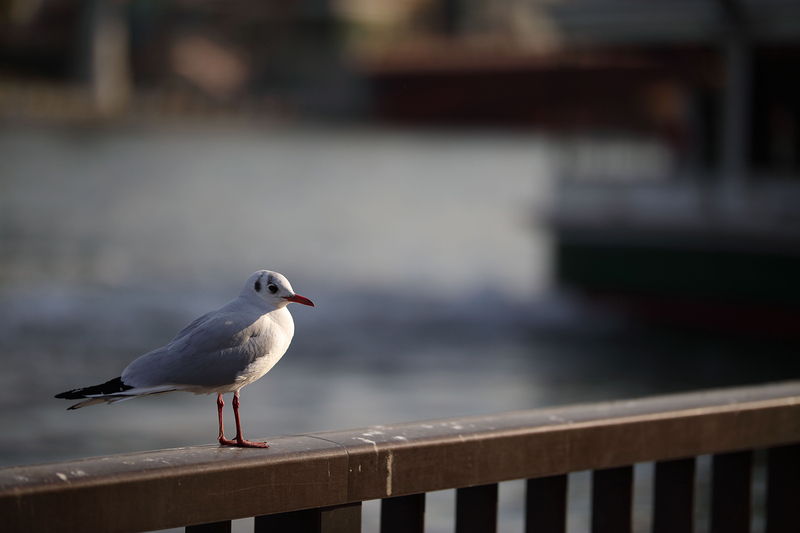 These sample images are taken with Canon EOS 5DS R.